For each and every log home we build the top most concern is to match that individuals wants and desires with perfect custom log home. 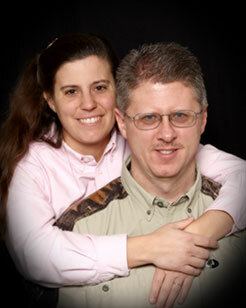 The floor plans listed on the left sidebar of our home page or under the floor plans tab are just a place to start. Overall, about 95% of the log homes we sell are custom designs. So what goes into making a home a ‘custom log home’? Are custom log homes more expensive? When should a standard floor plan be utilized? Are standard plans less expensive than custom designed ones? All of these are very important questions which can vary from one company to another. So let’s begin at the first question, what makes a custom home custom? Any time a floor plan is modified even just a little, then it is considered a custom design. Each and every homeowner has a different set of ideals and budgets which are guiding them. So therefore nearly every floor plan is changed in some way to make it just what the owner needs. But the standard floor plans should not be overlooked. They are an invaluable tool for gleaning ideas, seeing how rooms fit together within the network of the plan, and also for gauging room sizes. So just because you desire a custom plan doesn’t mean that you have to start from a blank piece of paper. Instead, use stock floor plans as a guide. Are custom homes more expensive? All of our pricing is based on an individual basis. No, a custom plan is not more expensive. What makes a plan more expensive is the complexity of the roof, outcroppings and deviations in the footprint of the home, and the materials from which it is to be built. Things like log gazebos for the dining rooms, the multiple roof lines, and many dormers is a lot more log work for the second level. When should a standard floor plan be utilized? A stock floor plan can be used any time you like things just the way they are. Choosing a plan which already has completed construction drawings does save time. During the blue print stage (the actual designing of the log home) it can take up to four to six weeks to finalize the drawings, depending on how many changes the homeowners make. So a stock floor plan can benefit the owner if they are under a time limit. One of our customers wanted to build on the far side of a lake in Idaho. The only direct assess to the property was a cross the top of the lake when it was frozen. Because the owners did not get started on the project until December and the home had to be delivered across the ice before the March thaw, the owner chose to go with a standard plan but still have a custom log home builder erect it. Then the machine cutting of the log home could begin immediately. This was a unique situation. The owners were going to loose their building permit because laws were due to expire within six months. So instead of never getting to build right on the shore of their lake front property, they decided to move forward quickly. Are standard plans less expensive than custom plans? Again, that all depends on the home itself. Just looking at a plan we are able to tell you if it is more complex. Each and every quote we provide is customized to the individual, so no, a custom plan is not more expensive. When someone is purchasing a home that they have saved for and dreamed of for many years, the time it takes to draw it up is usually not even a factor. Even if a standard plan is chosen because the homeowners think they are saving money, they are in fact still paying for the drawings to be redesigned for their specific building location. Snow load, proximity to the ocean, and other factors all must be adjusted for and planned for. States such as California and Washington require engineered drawings for all homes because of the earthquakes. Florida requires certain grades of windows because of hurricanes. So if you desire something ‘canned’ it might be best to stick with vegetables and let your log home company have the flexibility to build you a top quality home which will stand the test of time. Handcrafted log homes are not cheap, but our log home shells have the best value. To gain the most from our packages you may benefit from purchasing just the log. Sometimes you can save shipping costs by doing this. Also we can provide a log shell and then coordinate with a local lumber yard for the rest of your materials. Then you are assured you are gaining not only the best log shell but also all the materials needed to dry-in the home. 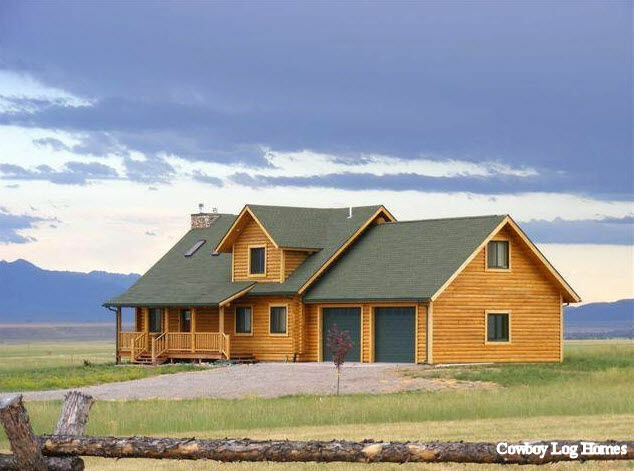 Custom built log homes don’t have to be astronomical in price. So give us a call and see how we compare. For one customer who owned property in North Dakota we were $62,000 less than another competing handcrafted log home company on the exact same floor plan. So let us build your custom log home for you! Building Custom Log Homes in Montana and across the US.